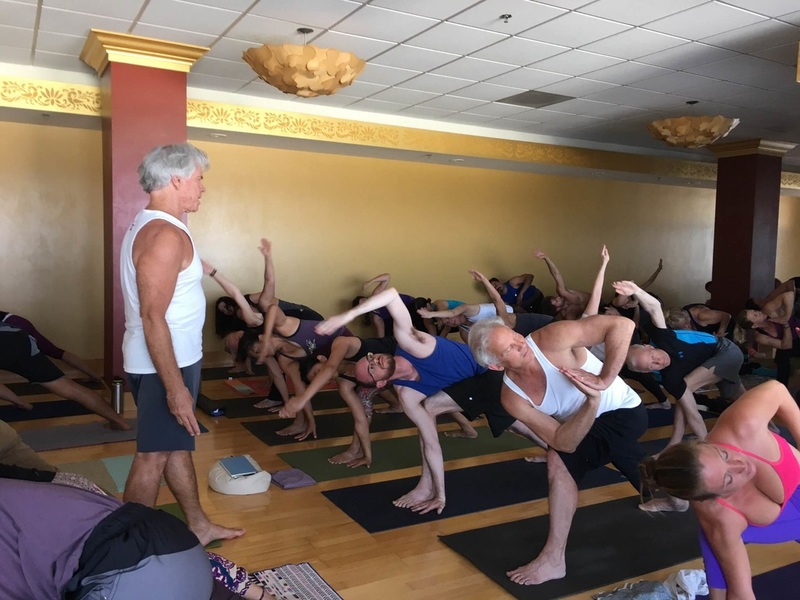 Ambassadors are studio owners or managers of Yoga studios wishing to support the foundation and our local at-risk youth by donating a yoga class weekly, monthly or as many times a year as they wish. You pick the date, time and cost and we help to publicize your class or workshop on our Facebook, website and through email blasts. For more information please contact Gloria O’Shea at namaste@seanosheafoundation.org or call (760) 453-9924.